Soaking up a hot summer day, splashing around with family, or treating yourself to a stress-free evening — your pool and hot tub areas can be pretty busy. You want these areas to be safe for your loved ones, but you also want it to give you a luxurious retreat from everyday life. Our products offer slip-resistant and decorative elements, perfect for your outdoor pool, hot tub, or spa area. A beautifully natural stone aggregate coupled with a strong epoxy overlay give you a long-lasting and decorative surrounding for your pool and hot tub space. Wet conditions are no match for this recycled and synthetic rubber overlay that provides unmatched slip resistance and cushioning softness under foot. Create a beautiful backyard oasis by resurfacing your old pool and hot tub surrounds. With our products, you get the luxury of transforming your space without the additional time and costs of removing and replacing existing concrete, asphalt, or wood. 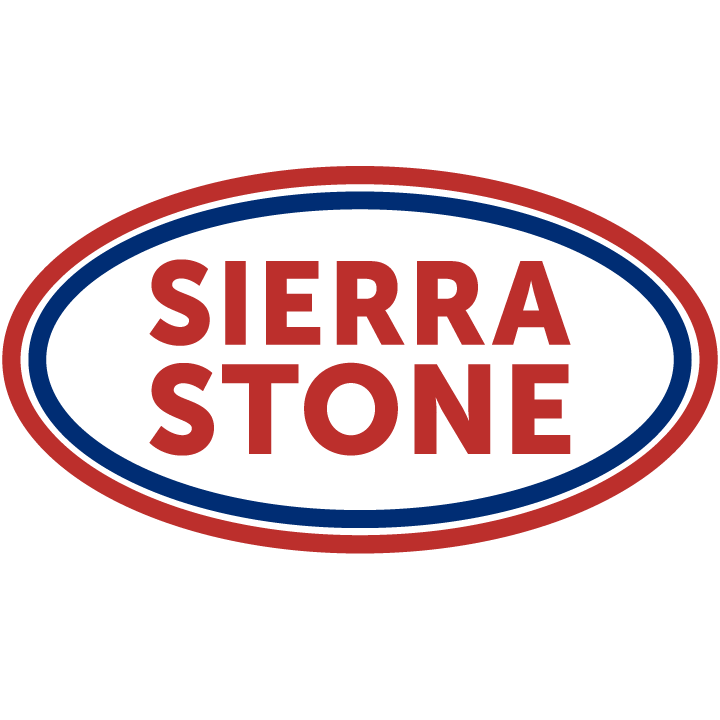 Both Sierra Stone and Rubber Stone provide you the versatility, safety, and durability you need for a busy pool area. Each product is manufactured using high-quality materials designed to withstand harsh conditions, both hot and cold. With several color options and finishes to choose from, you can easily tie either product into your existing decor. Sierra Stone gives you a luxurious feeling finish while providing slip resistance with its naturally porous structure. Made of natural stone aggregate and industrial-grade epoxy, you can trust Sierra Stone to add value to your backyard for many years to come. Rubber Stone is the top choice for safety around the pool, as it has a high-traction surface that reduces the chance of slips in wet conditions. 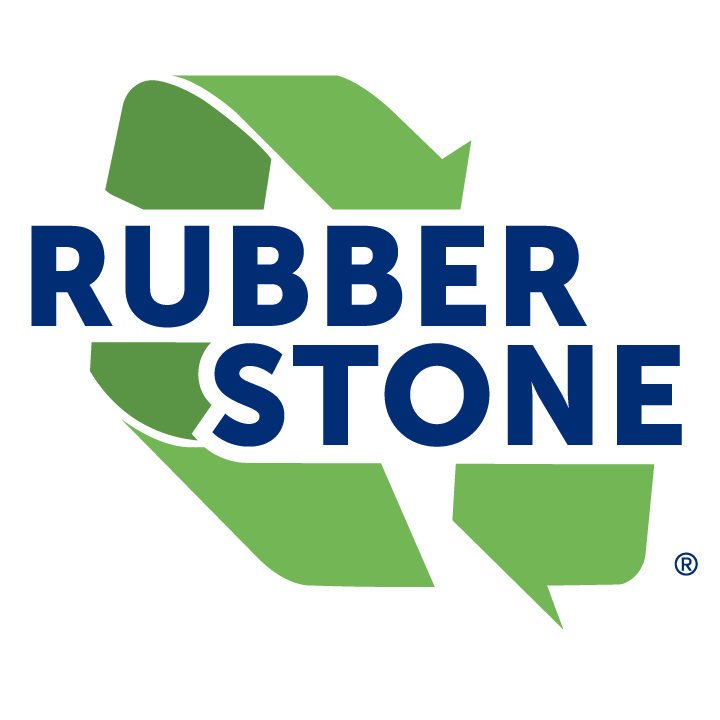 Made of recycled rubber and a polyurethane binding agent, Rubber Stone is tough and flexible, while adding style and beauty to your pool area. We have over 100 dealers across North America ready to help with your next project.